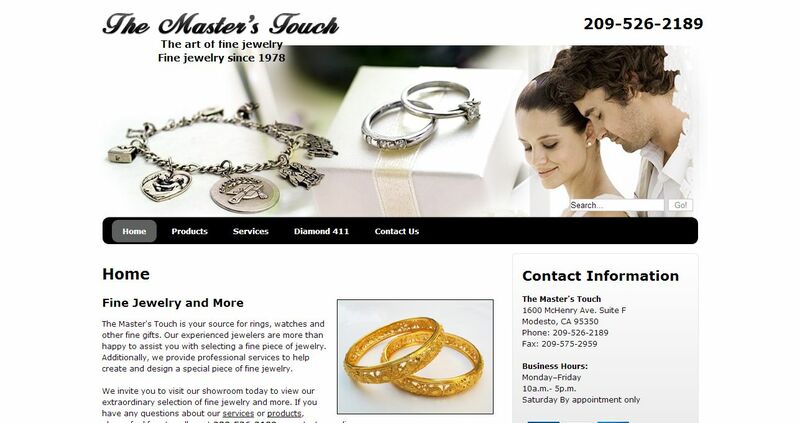 The Master’s Touch address, phone, website, and more. The Master’s Touch is your source for rings, watches and other fine gifts. Our experienced jewelers are more than happy to assist you with selecting a fine piece of jewelry. Additionally, we provide professional services to help create and design a special piece of fine jewelry. We invite you to visit our showroom today to view our extraordinary selection of fine jewelry and more.